Southern Tuscany is home to the interesting and delicious Maremma Wine Routes. One of our favorite wineries in the area is Val delle Rose, owned by the Cecchi family who founded a historic wine company in the heart of the Chianti Classico in 1893. In 1996, Famiglia Cecchi recognized Maremma as one of the new frontiers of quality Italian viticulture and purchased Val delle Rose. 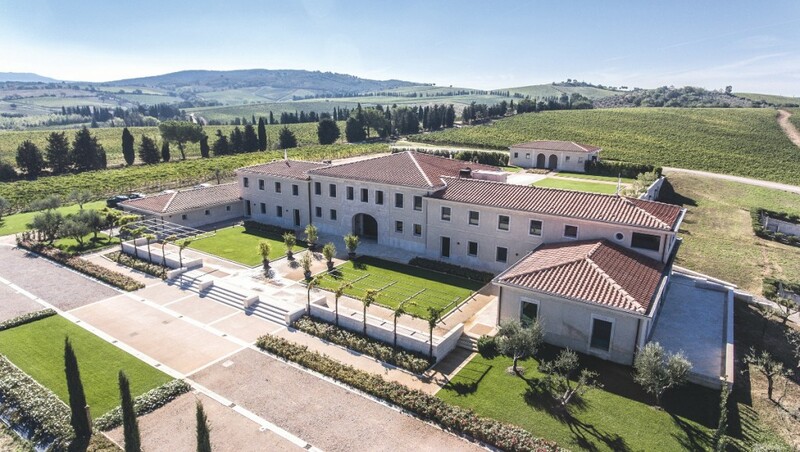 This winery is located in the small village of Poggio la Mozza, in the productive heart of Morellino di Scansano. 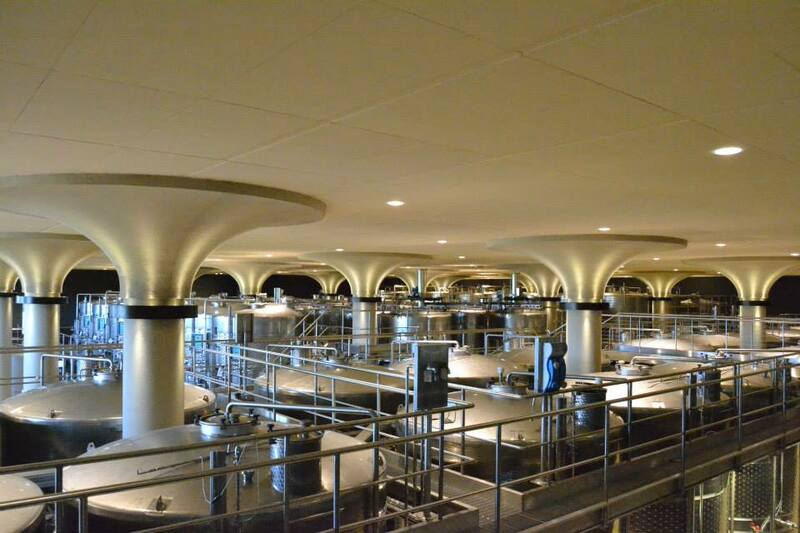 At the time of its acquisition, Val delle Rose counted on 25 hectares under vines. The Family carried out a small farming revolution, which went not only to improve the agricultural techniques but also the wine-ageing ones. With the enormous potential of the terroir, the company extended the land under vines up to about 100 hectares. Here, the star varietal is Sangiovese. 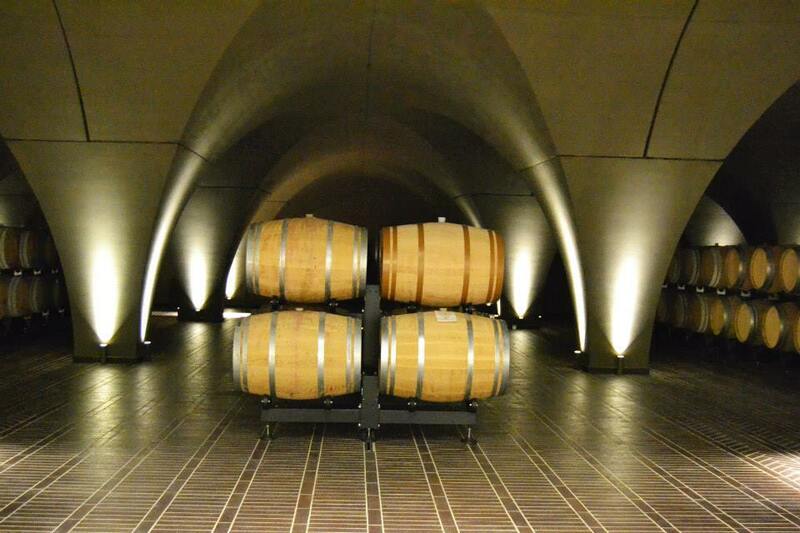 When you visit Val delle Rose, the friendly staff first introduces you to the history of the territory and the estate, and then leads you to discover the fascinating world of wine, sharing secrets of vintage, winemaking and ageing. At the winebar, located inside the estate, you can taste wines and pair typical dishes of the Tuscan tradition. 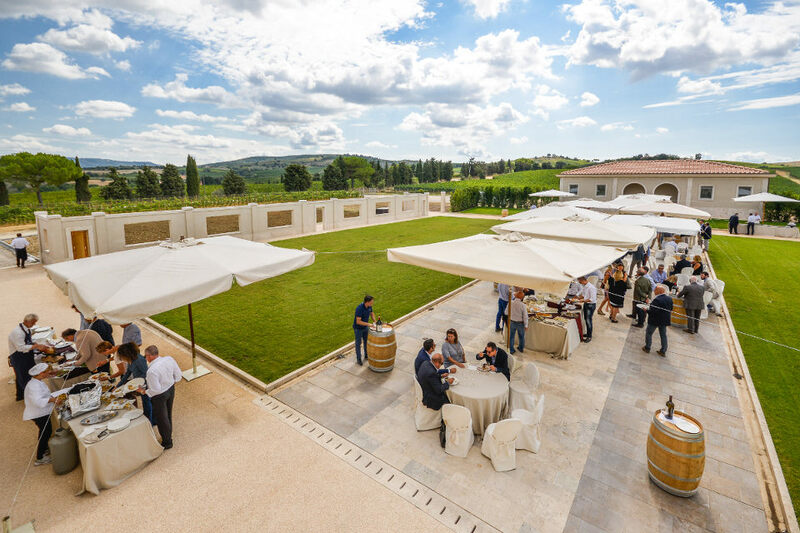 If you are staying at Argentario Golf Resort & Spa, the design hotel can book your wine experience either as a standalone visit or as part of the Golf & Taste package. This entry was posted in Food and tagged foodie, maremma, wine . Bookmark the permalink.